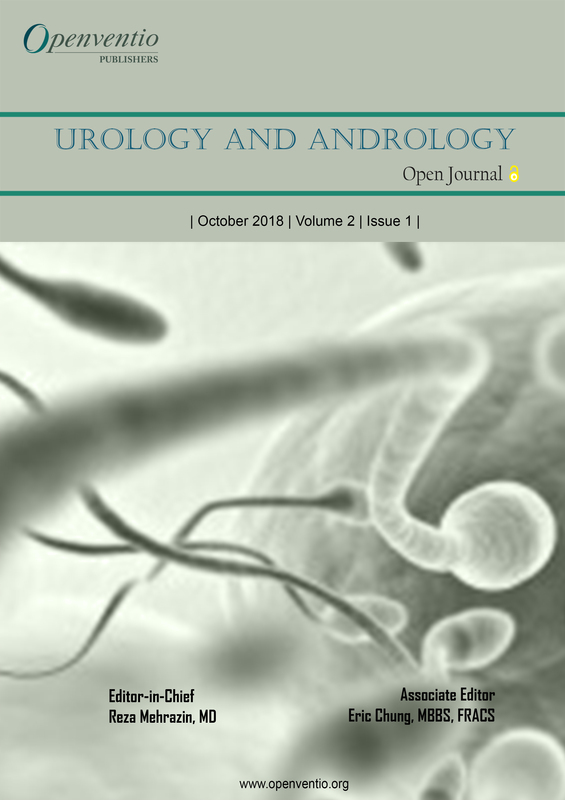 Urology and Andrology – Open Journal (UAOJ) is an open access web portal providing access to latest advancements information on urology and andrology. 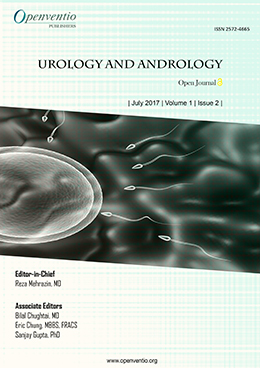 Urology is the study of diseases affecting the male and female urinary tract system as well as the male reproductive organs. Also known as genitourinary diseases. Andrology is informally known as ‘The Science of Men’, since it is a medical specialty that deals with the problems associated particularly with the male reproductive system. With this journal, Openventio seeks to elaborate descriptively all aspects relating to the subject there by serving as a one stop solution to professionals of this field. This journal aims to cater to the needs of individuals by providing complete information on the subject and various diagnosing solutions. Openventio aims to encourage documentation among the ever growing medical community to ensure that the data gets recorded for the betterment and future reference of medical and passed on to new practitioners. 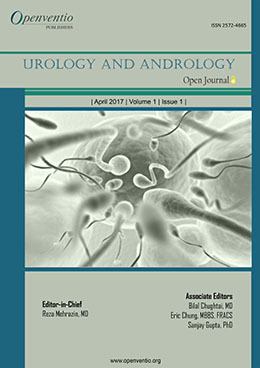 Submissions for this journal are accepted from all practitioners and students of urology and andrology, as well as from experts in the field to novices wanting to explore the field. The audience of UAOJ includes doctors, nurses, research assistants, local community practitioners, manufacturers, and students of various universities and general communities from different parts of the world. We are open to receive comments and corrections from audiences of the relevant field to improve the quality of our journal.